The Carson City Parks and Recreation Commission recently approved a 100 acre disc golf site and funding mechanism. In the past, funding for a disc golf course was unavailable. The commission voted to approve a new subdivision and landscape maintenance district to generate income. The new Schulz Ranch development in south Carson City would be part of the new maintenance district. Homeowners in the 424 lot project would pay the new district for maintenance at Schultz Ranch and the disc golf course. The projected annual cost per homeowner would be $210 and escalate to $372. The new disc golf site is west of Flint Road near the city landfill. There is no word on when construction of the new golf site might begin. Schulz Ranch is still in their first housing phase. 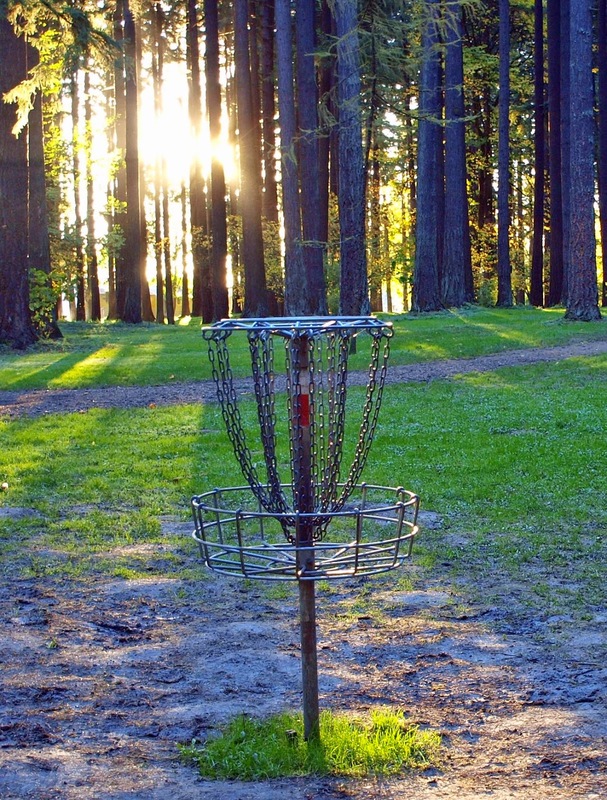 Disc Golf Courses in the Tahoe Truckee area.